Patna, Apr 16: Madhepura, one of the high-profile constituencies in Bihar is set for an interesting contest between three heavyweight contenders. Three Yadav's, Sharad Yadav, who is contesting on an RJD ticket, sitting RJD MP Rajesh Ranjan alias Pappu Yadav, and Dinesh Chandra Yadav of the JD(U) belong to the same caste and are locked in a stiff fight against each other. 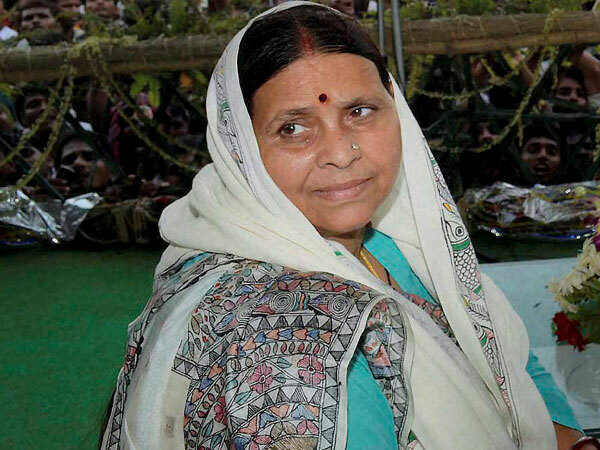 Madhepura is considered a stronghold of the RJD with a sizeable population of party chief Lalu Prasad's castemen Yadav. History also suggests that since 1952, with exception of Acharya Kriplani in 1957, Madhepura has never elected a non-Yadav candidate. 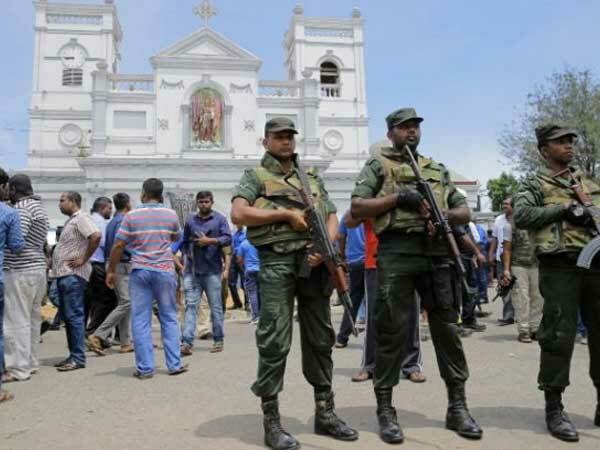 Earlier, all three Lalu Prasad, Sharad Yadav and Pappu Yadav had represented this Yadav-dominated constituency commonly described as "Rome Pope ka, Madhepura Gope (Yadav) ka" (if Rome is associated with the Pope, Madhepura belongs to the Gope). Pappu Yadav a five- time MP from Madhepura and Purnia had started his political journey in 1990 when he won Singheshwar assembly seat in Madhepura as an independent candidate. 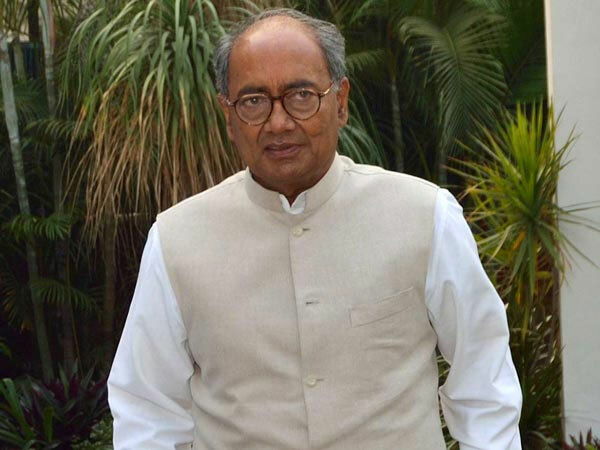 Later he won Purnia LS seat in 1991, 1996 and 1999. He won Madhepura seat in 2004 and 2014 on RJD ticket. He was subsequently expelled by the RJD for his 'anti-party' activities and later formed the Jan Adhikar Party (JAP). Pappu Yadav, who tried hard to contest from Madhepura on a Congress ticket but found his plans scotched by stiff opposition from Prasad and his younger son Tejashwi Yadav, finally threw his hat into the poll ring as a JAP candidate. 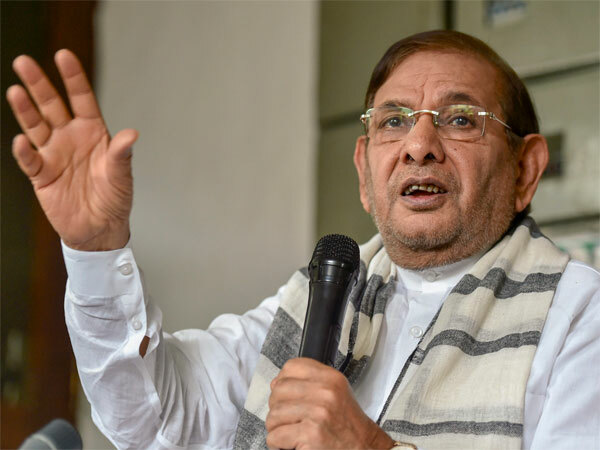 Sharad Yadav, an engineer known for his long association with socialist politics in the country, is now facing an uphill task in the parliamentary poll. When Nitish Kumar "betrayed" the RJD to join hands again with the BJP in July 2017, Sharad Yadav refused to toe Kumar's line and went on to found the Loktantrik Janata Dal. 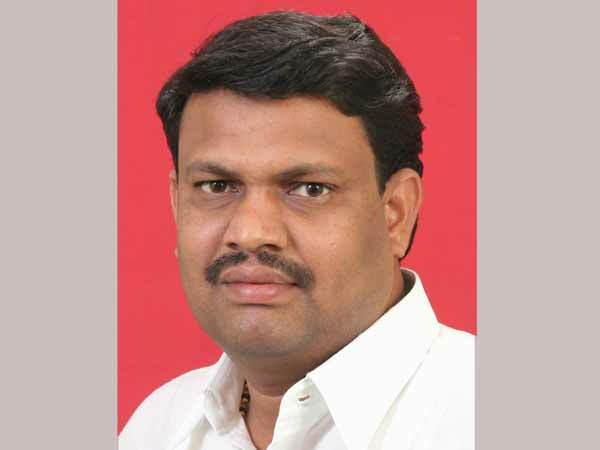 An ally of the Congress-RJD alliance, he however couldn't wrangle a seat of his own for the party and had to settle with contesting from Madhepura on an RJD ticket. Both Yadavs are relying on caste factor as well as reportedly on money and muscle power to settle scores. Madhepura constituency covers six assembly segments after delimitation in 2008- Alamnagar, Bihariganj, Madhepura, Sonbarsha, Saharsa and Mahishi. Bihar, which has 40 parliamentary seats, polled for four seats in the first phase on Thursday, and voting for the remaining seats will take place in the next six phases. 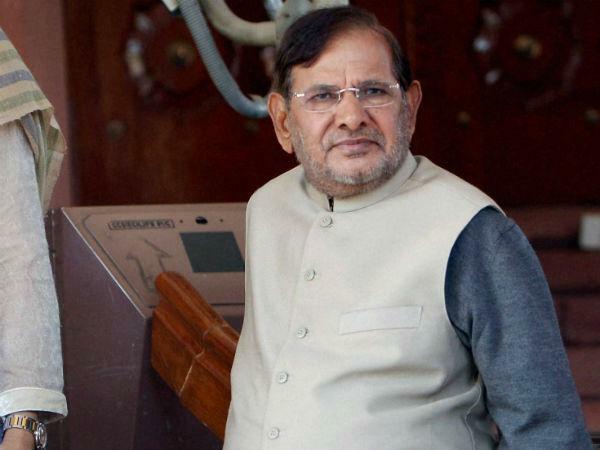 Political outfits led by Upendra Kushwaha and Sharad Yadav likely to merge to take on NDA?